A subdivision of Highland Beach. 4 distinct towers that were built from 1970 to 1983 make up the Sea Gate properties for sale. 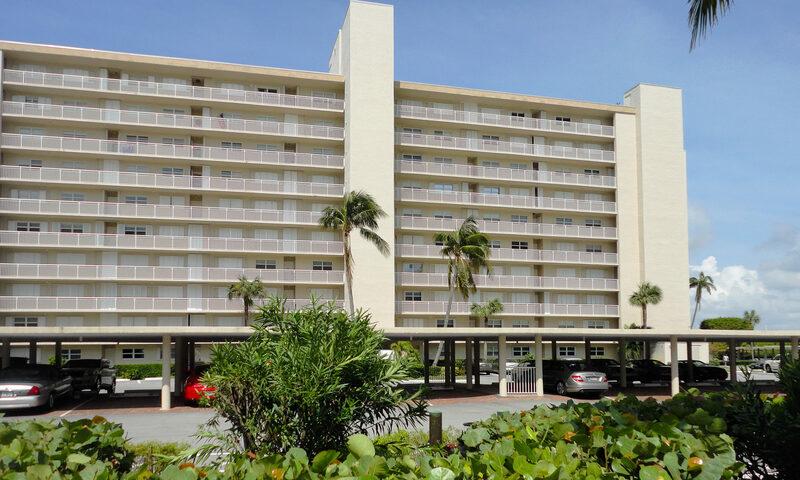 This Highland Beach Condos real estate complex at 3212 South Ocean Blvd, 3224 South Ocean Blvd, 3300 South Ocean Blvd, and 3310 South Ocean Blvd is for adults over 55 years of age and offers great amenities and social gatherings for its residents. A private beach, boat docks, multiple swimming pools, exercise room, billiards, shuffleboard, and magnificent lush gardens will keep anyone busy. The balconies lend to the fantastic Intracastal and Ocean views. There is also manager is on site for your peace of mind. 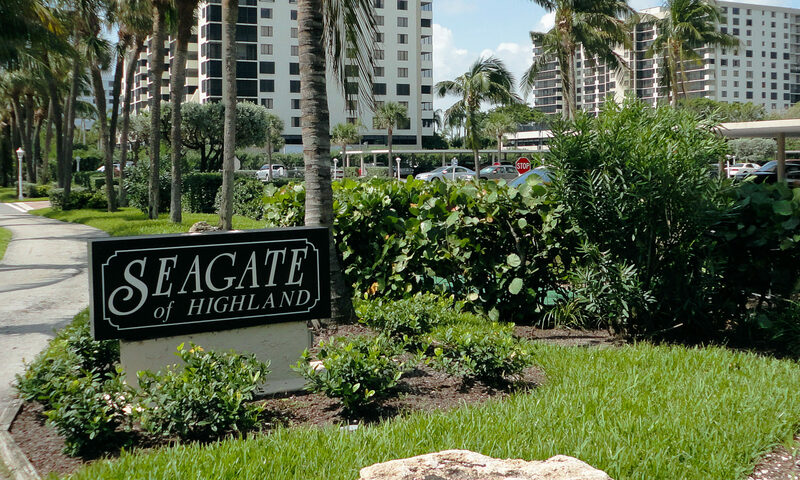 I am interested in learning more about Seagate homes.